Simplee is a successful online healthcare payment platform that encourages patients to make online bill payments. Determined to bring the same level of success in the electronic payment sphere to their data analysis, they realized that they needed to make a serious change to their data analysis practices. Having reached the limits of Excel reporting and unable to quickly and efficiently analyze the 50 million rows of data, BI and Professional Services Manager, Kfir Marmur, needed to find a BI solution quickly. 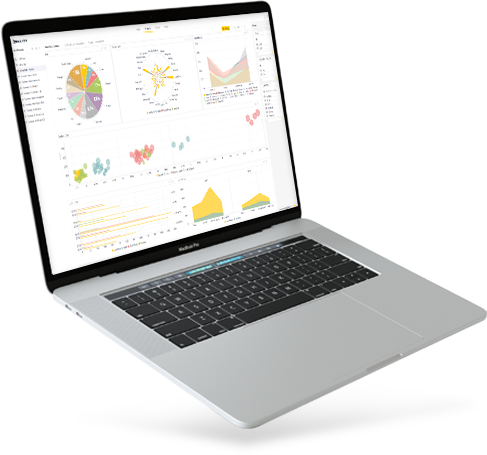 Now with Sisense, Simplee is able to quickly analyze data from disparate sources into clear and complete graphical data visualizations. It’s pretty nerdy to admit it, but it was actually fun for me to set up Sisense. The entire process was incredibly easy and that made it fun for me. Simplee offers healthcare providers with electronic payment capabilities, the chance to allow patients to make fast and seamless online payments. Simplee’s products help patients transfer payments more easily while reducing labor and transaction costs for hospitals and healthcare providers. Without a BI reporting solution, Simplee could not continue to grow and their reach would be limited. The main goal is to have more customers make electronic payments. Sisense allows us to set a performance benchmark, with the ultimate goal of decreasing customer payments below 30 days. After searching for and testing a variety of BI solutions, Kfir tried out the Sisense proof of concept. In the first hour, he was able to connect all of his data sources in an Elasticube, something that had not been possible with any other solution. 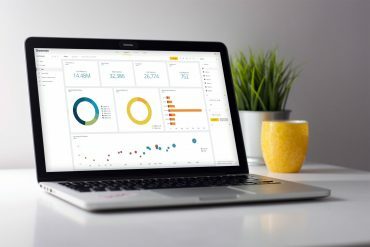 The clear and intuitive dashboard data visualizations were easily understood by all staff, providing a bird’s-eye-view of all customer health information and giving meaningful insights to Simplee’s customers. The customer service and technical support sealed the deal for Kfir, leaving him confident that Sisense would be a strong partner for the company. 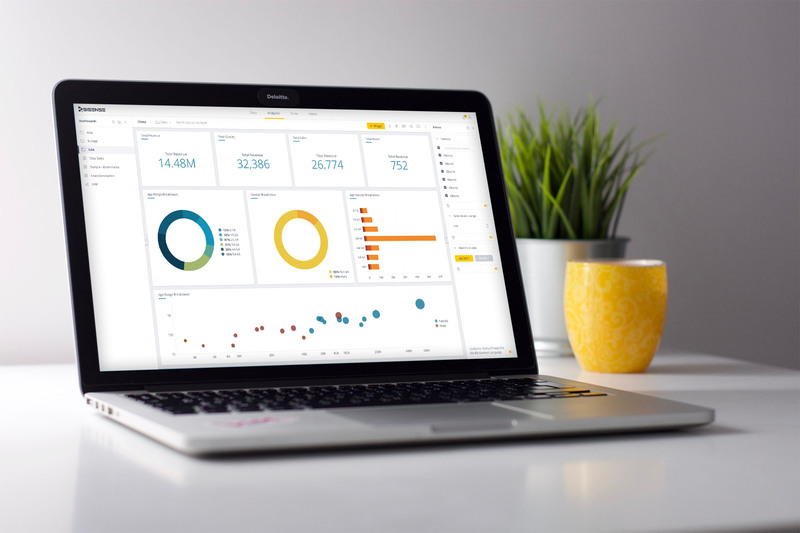 With Sisense, Simplee has moved its focus away from manual data analysis, toward strategic business insights. They can now effectively measure performance of key company offerings such as payment request emails, including percentage of electronic payments made per month, success of electronic payment methods vs. paper bill statements, and the time until customers make electronic payment from initial invoicing. Such insights allow Simplee to set performance goals with the target of reducing time to payment. Simplee can now set a performance benchmark with the goal of decreasing customer payments to below 30 days, with the ultimate goal to have more customers make electronic payments. Sisense also allows Simplee to uncover trends in their data, noting that customers who fail to pay their bills within 120 days will usually require collection. Data drill down is another Sisense benefit, allowing for a more in-depth look into their data, such as specific payment methods used by patients. Sisense is also used as a diagnostic tool, in order to troubleshoot payment throughput and assess any issues in their technology or processes. If Simplee sees a day with lower customer payments than expected, it can indicate technical failures in their email system. This visibility allows for quick action to rectify any issues with customer payments. Kfirs reporting had to process over 50 million rows of data per month. It would take six days to analyze the data just to prepare it for reporting. Excel was failing on the sheer size of the data and the reports were incomplete. Kfir can now produce all the monthly reports in less than a single day. The company now has a single source of accurate truth for all the employees that rely on data. The attractive and intuitive interface makes Sisense available to even their most non-technical users to uncover their own insights.